I admit it, I am not a huge basketball fan. Or a big sports fan in general. But c’mon, with 23 year-old Jeremy Lin‘s performance over the past two games at MSG (lol, I just realized that unfortunate abbreviation), I think I may start paying more attention to the NBA. Now, before my b-ball enthusiast friends get all bandwagon-hater on me, let me just say it really does take a lot for me to become invested in a national sport. I really have never been interested in watching ESPN or following athletes. But this guy is inspiring. Reading about his story, watching his humorous youtube vids and seeing him go from benchwarmer to MVP these past couple days has seriously made me proud to be an ABC. 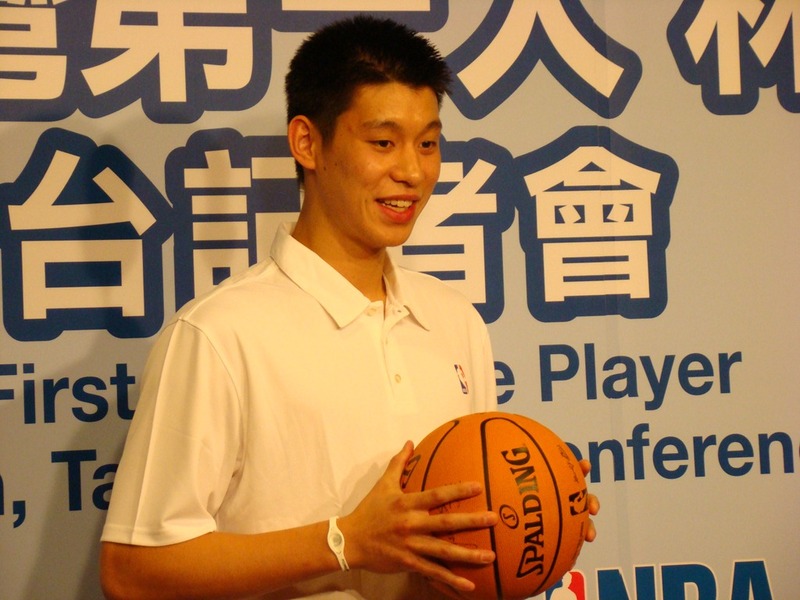 If you aren’t familiar with Lin, he is the first ever American of Chinese or Taiwanese descent to play for the National Basketball Association. Originally from Palo Alto, CA, he captained his high school team and ended up shining as first-team All-State and Northern California Division II Player of the Year. Despite wanting to play college basketball for UCLA, he opted going to Harvard, where he was guaranteed a spot on their team (but with no athletic scholarship, as Ivys do not offer them). He excelled at the game all throughout his time there, setting Ivy League scoring records, majoring in economics, maintaining a 3.1 GPA and being an all around BOSS. After graduation, he went from going undrafted, to playing for the Golden State Warriors and then finally being pulled by the Knicks this past season. He's 6' 3". Both his parents are 5'6''. WTF. Despite possessing great talent, Jeremy’s journey to play professionally wasn’t easy. As you can imagine, Lin faced a lot of prejudice because of his race – it’s obvious our demographic doesn’t provide many basketball superstars, and as a result, coaches and managers just didn’t see the potential. 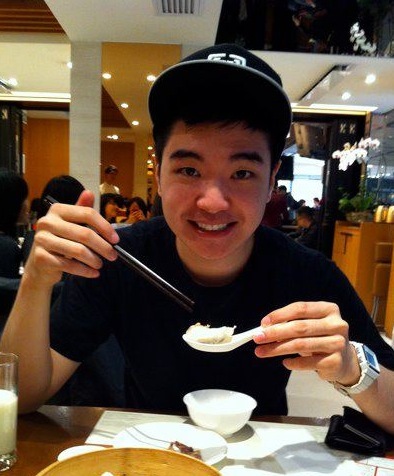 But Jeremy has been able to persevere and transcend all that; becoming a role model for countless Asian-Americans across the country as a result. He has joined a growing crowd of individuals who are breaking out of the stereotypical Asian norm in modern America; I can’t wait to see what the future has in store for him. Not only is he well educated (insert Asian dad meme here, lol), his incredible skills and humble demeanor have honored and will continue to honor the league of ABCs. Mr. Lin, YOU MY NINJA! 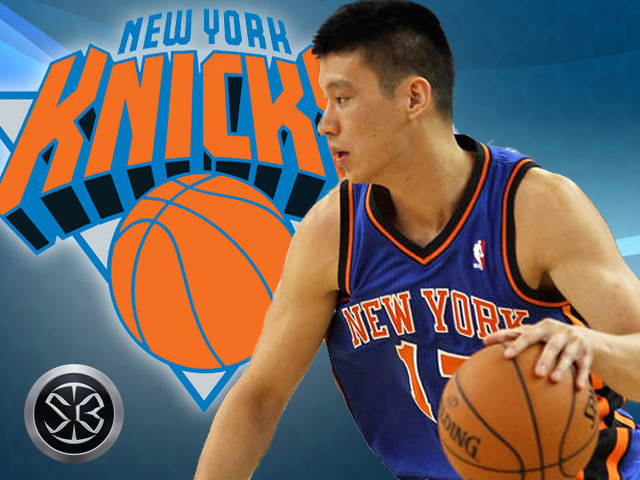 JEREMY LIN, FOR THE ASIANS!! !